Home Hardware USA is the country’s premier source for Weslock and Rusticware Hardware. Located in Tulsa, Oklahoma, Home Hardware USA has been selling hardware from our store to builders and home owners for over 30 years and from our web site since 2000. Home Hardware USA is the leading Weslock and Rusticware dealer in the United States and our knowledge and experience with Weslock and Rusticware products is unmatched in the industry. Home Hardware USA also stocks a wide variety of Weslock latches and parts. If you are looking for a specific part for a Weslock door lock, please USE OUR CONTACT PAGE to send us an email and let us know what you are looking for. Weslock offers the only Grade II cylindrical door lock in the residential market, and continues to be recognized as the best builder lock. Weslock product features include all metal parts, ease of installation, panic proof privacy locking, concealed installation screws, removable knobs and levers, dual spindles and removable rosettes. Distributors favor Weslock products because of its ease of keying. 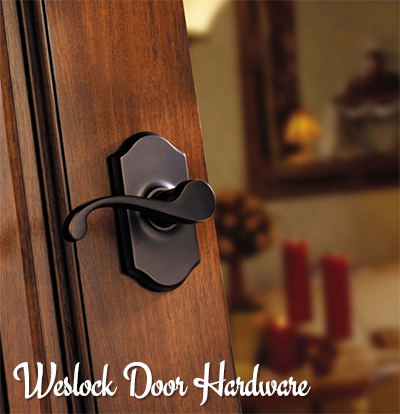 Weslock’s selection of finishes and lever and knob designs are unsurpassed in the residential market. 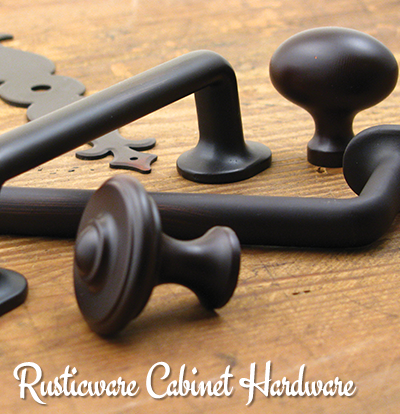 Founded in 2002, Rusticware has quickly become one of the premier decorative hardware companies in America. Our lines include an extensive collection of kitchen, bath and builders hardware. Rusticware features the most popular styles and designs with finishes to match the decor of almost any home. 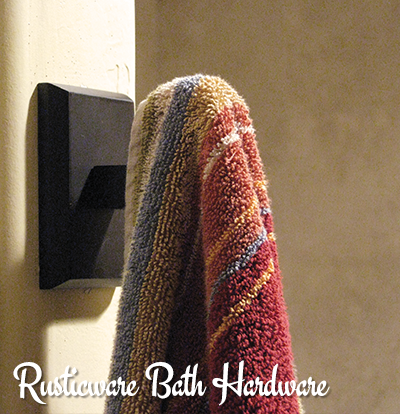 All knobs, pulls & bath accessories are solid zinc die cast. All knobs & pulls are packed with standard 8/32” screws and screws that are ½” longer to fit most applications. Standard drawer fronts are ¾” thick.